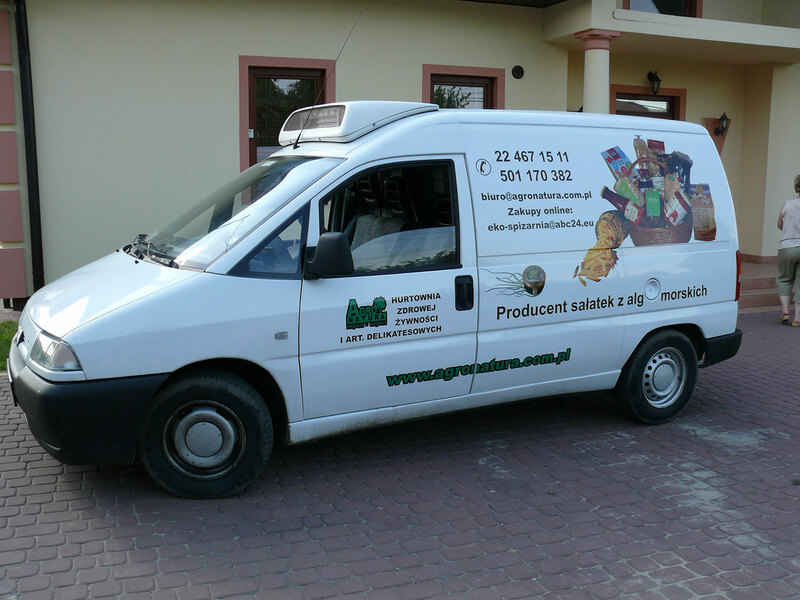 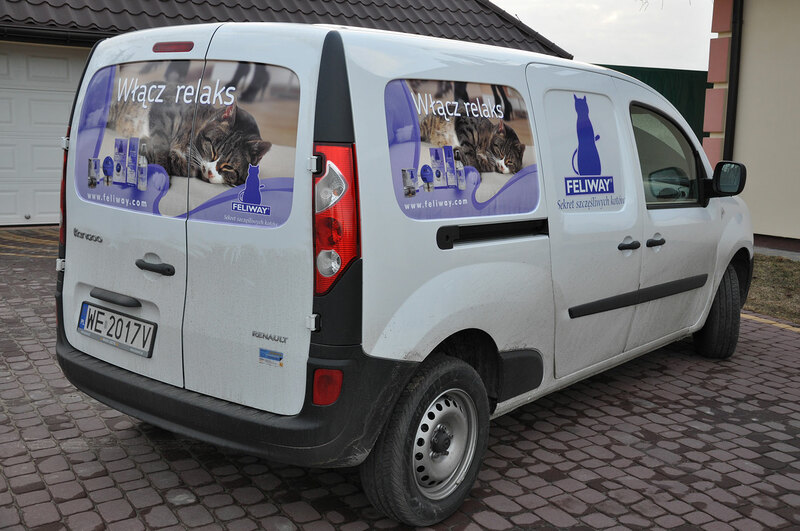 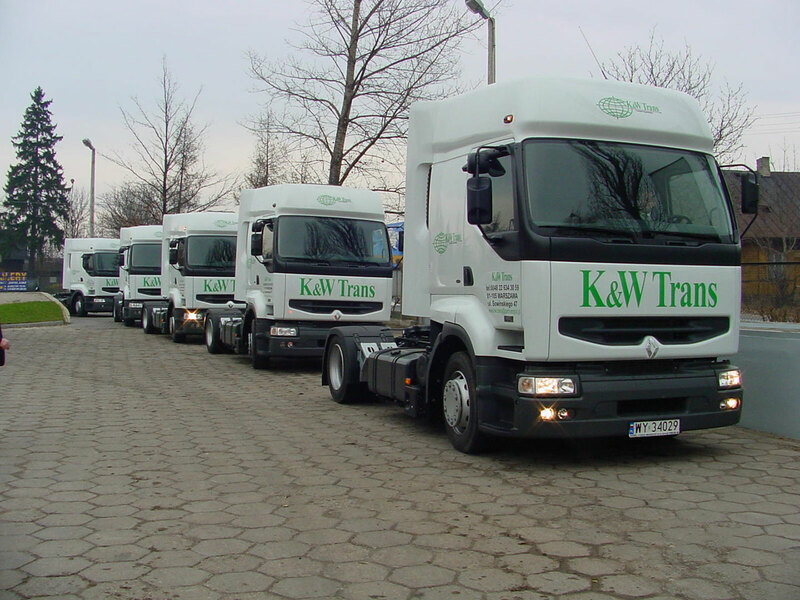 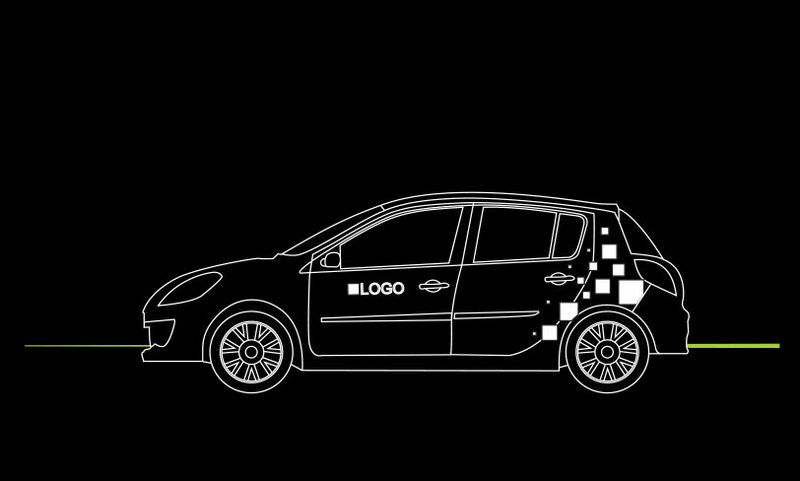 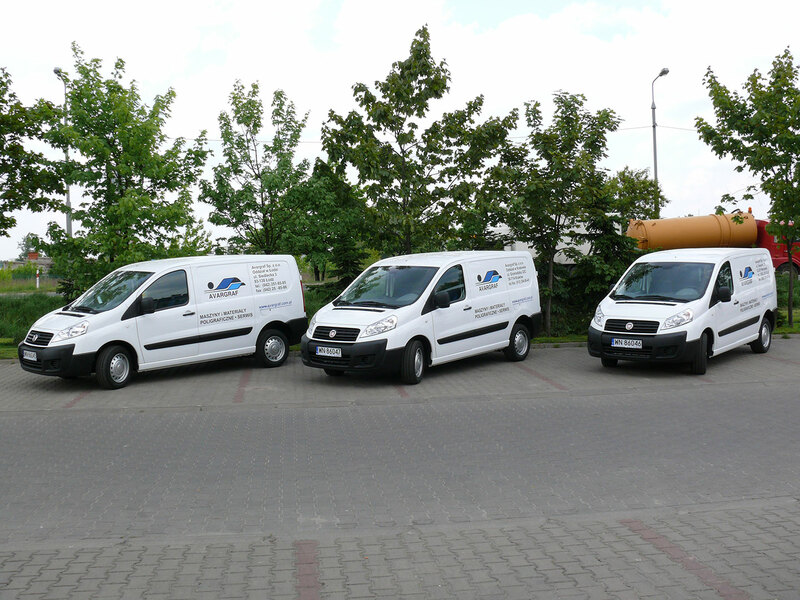 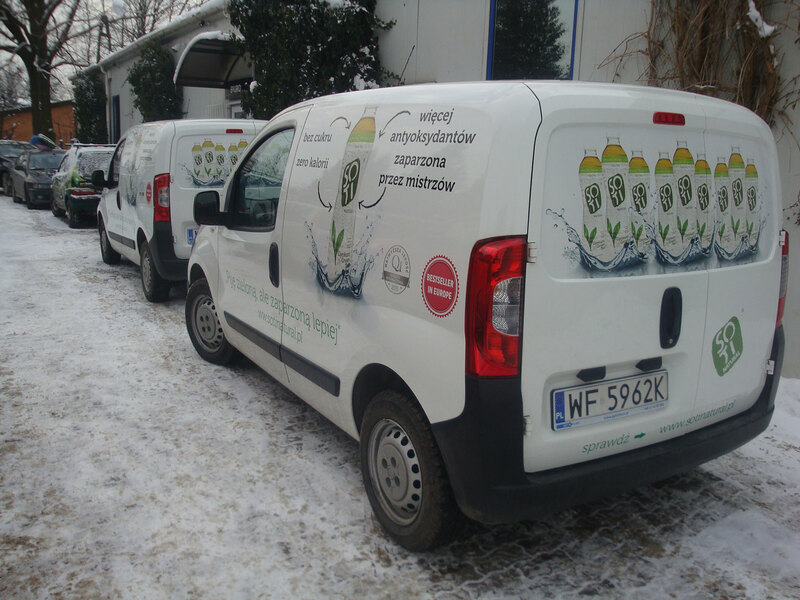 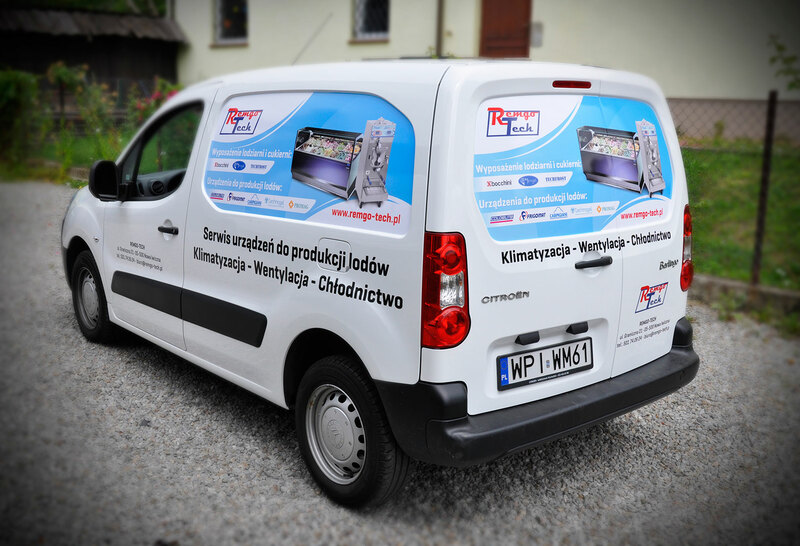 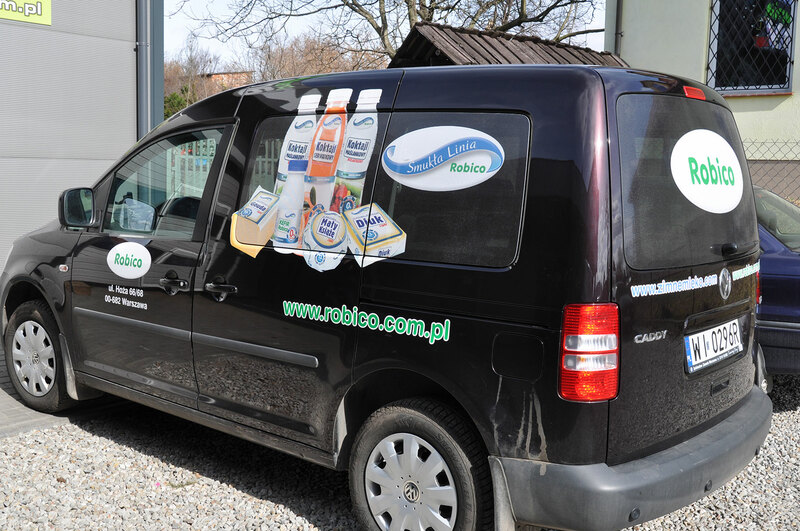 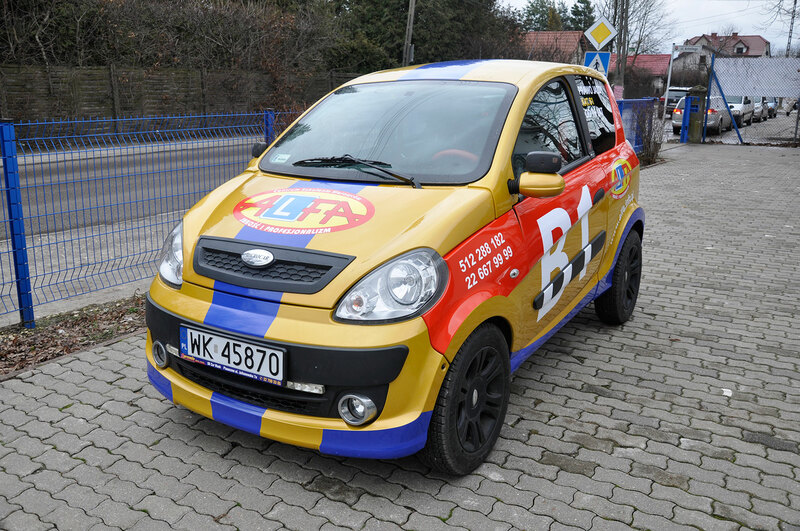 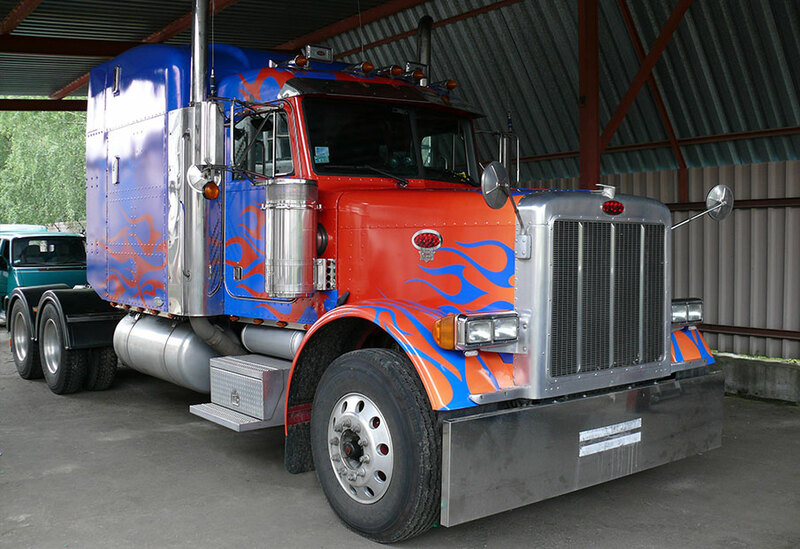 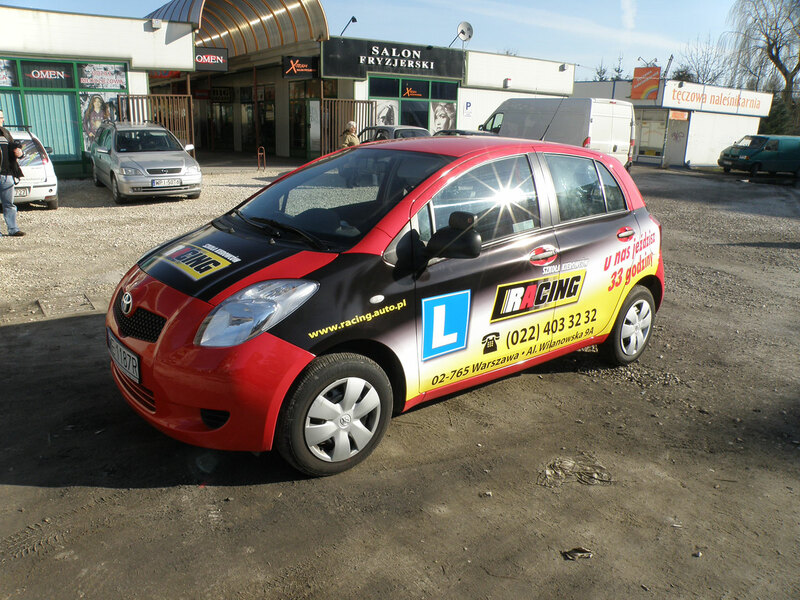 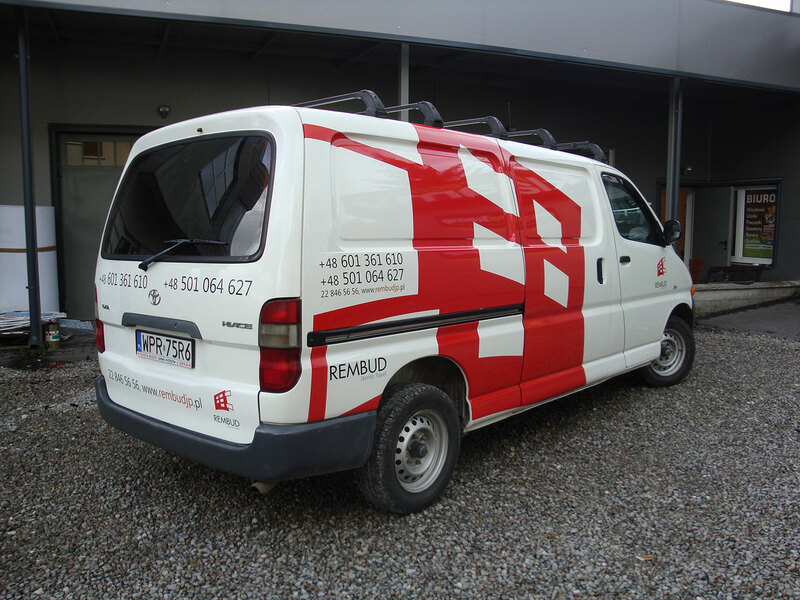 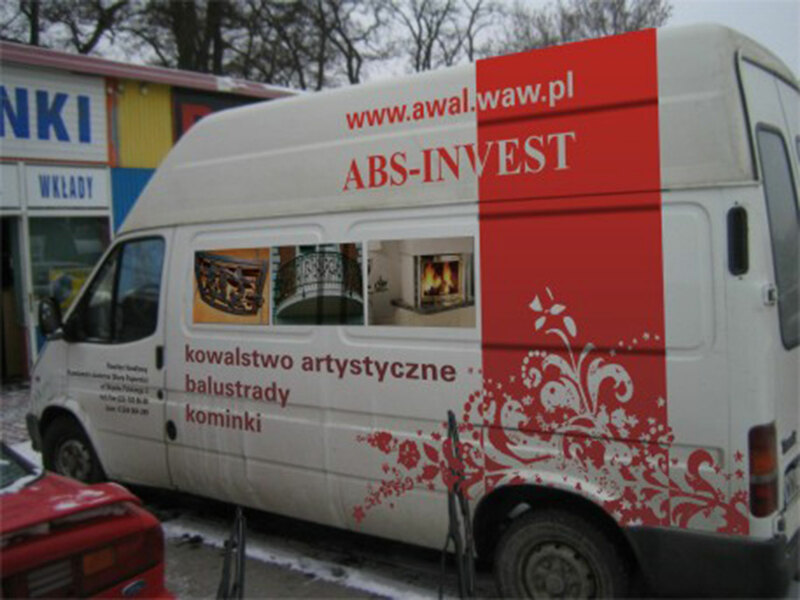 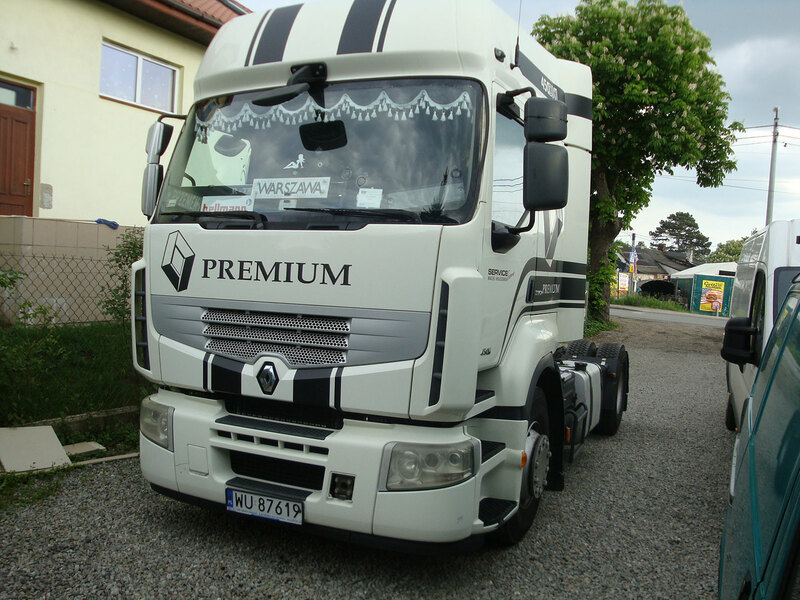 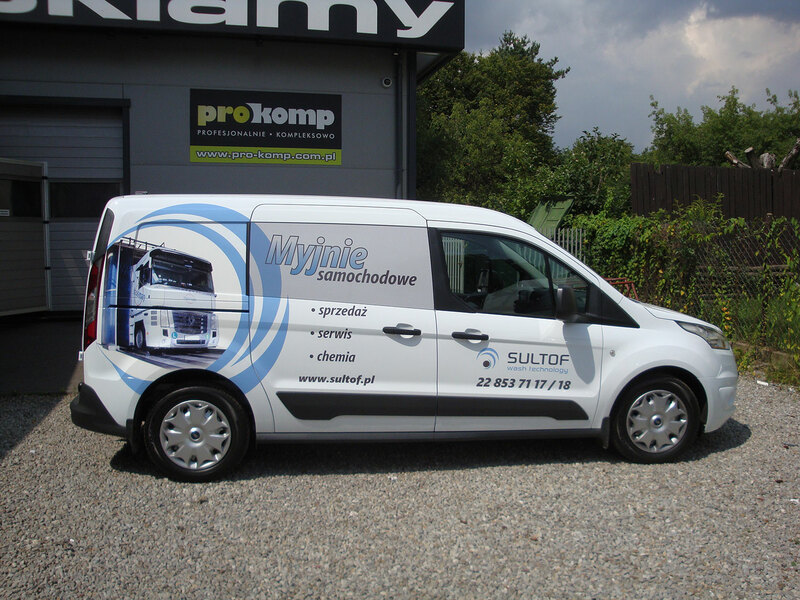 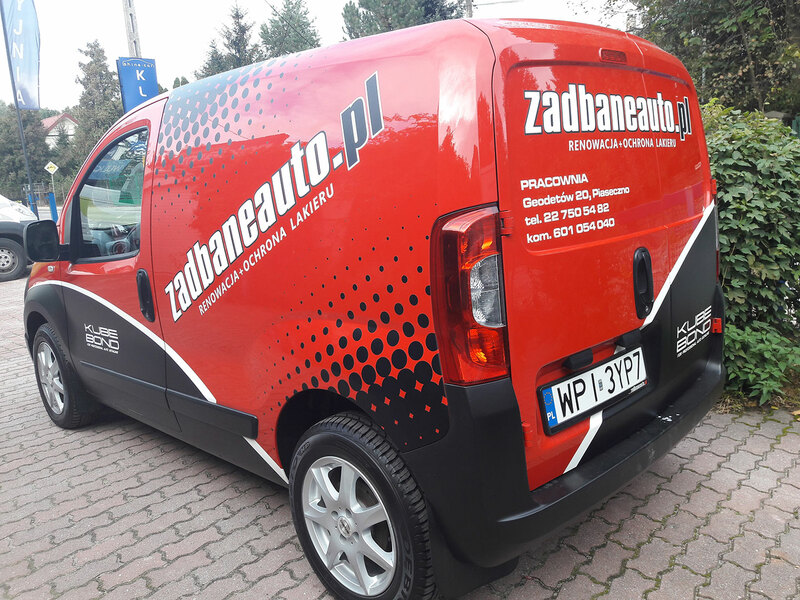 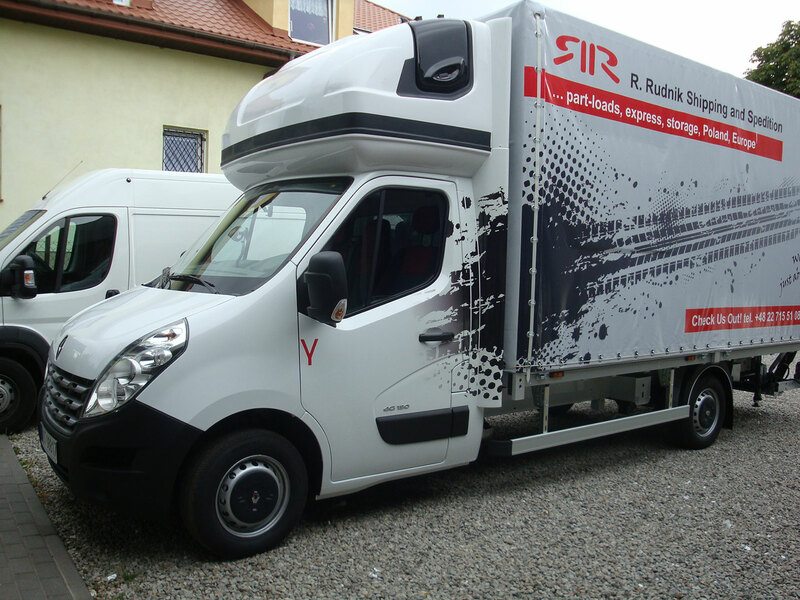 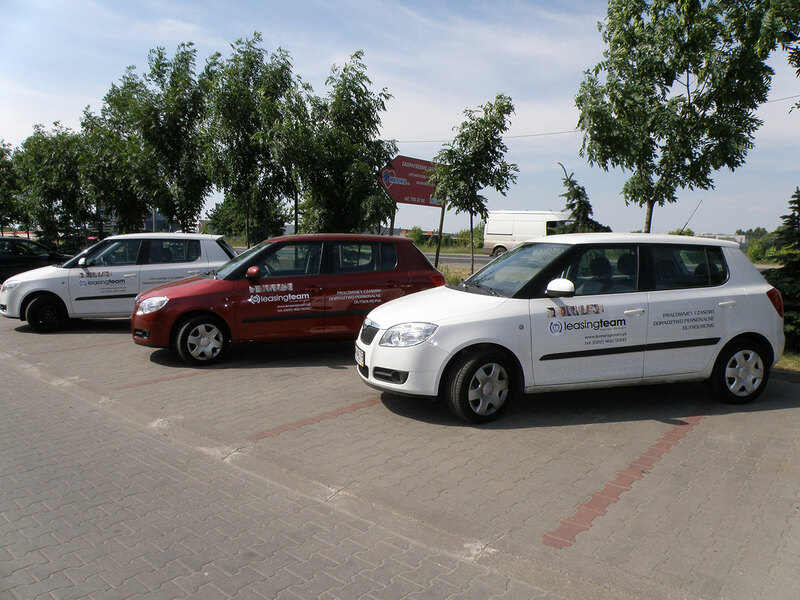 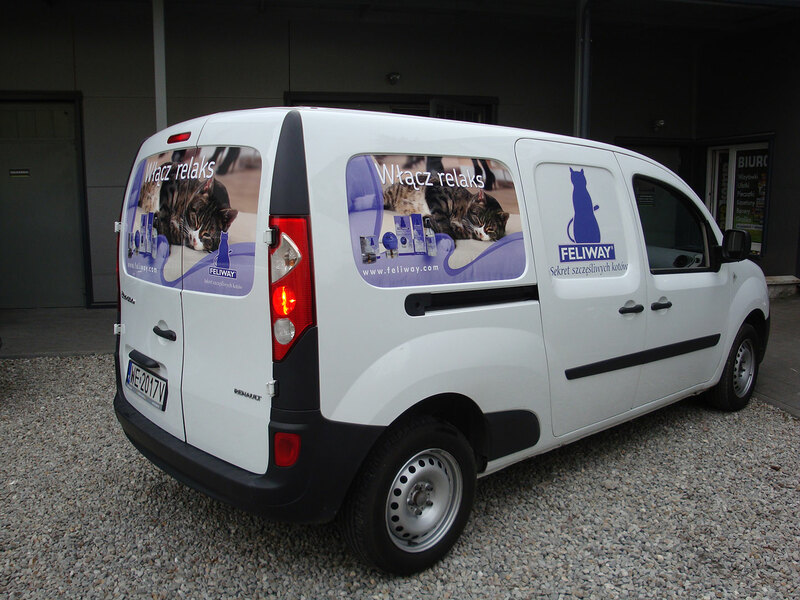 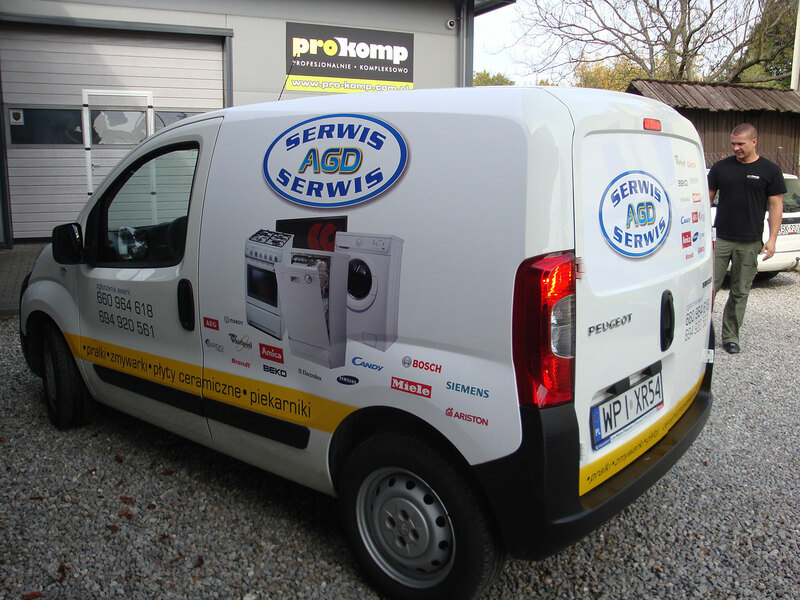 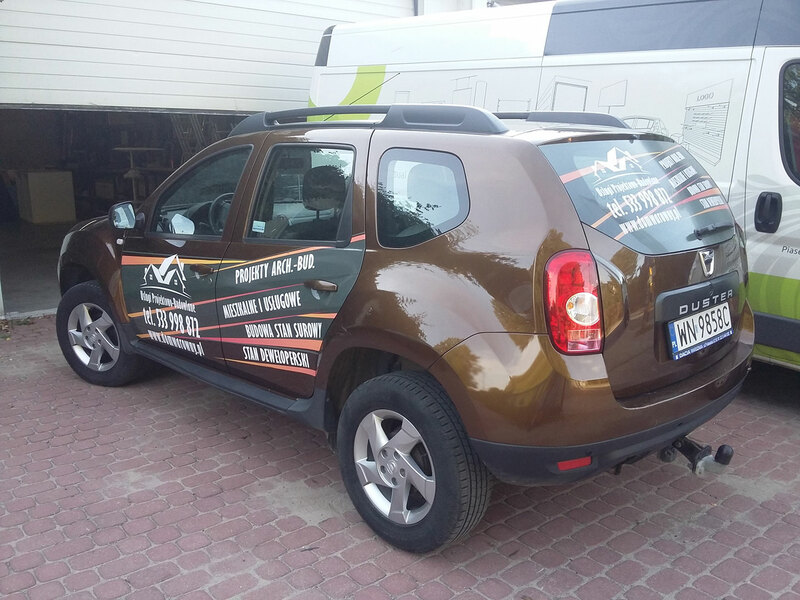 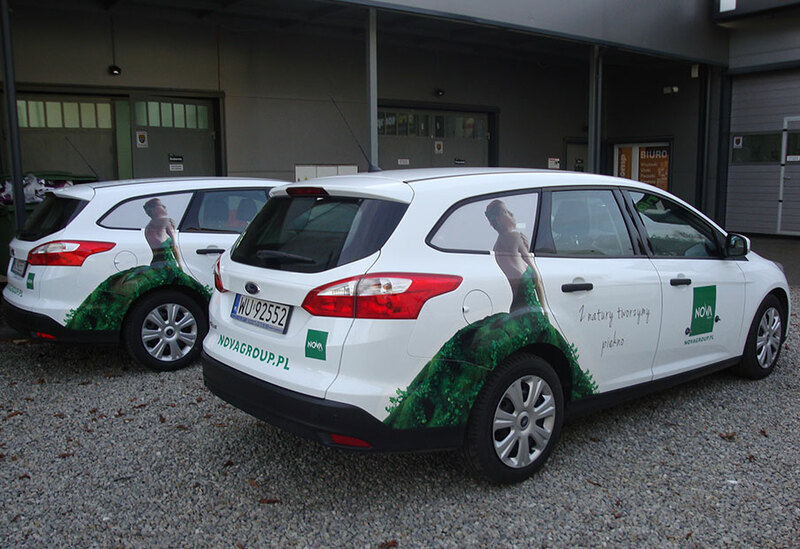 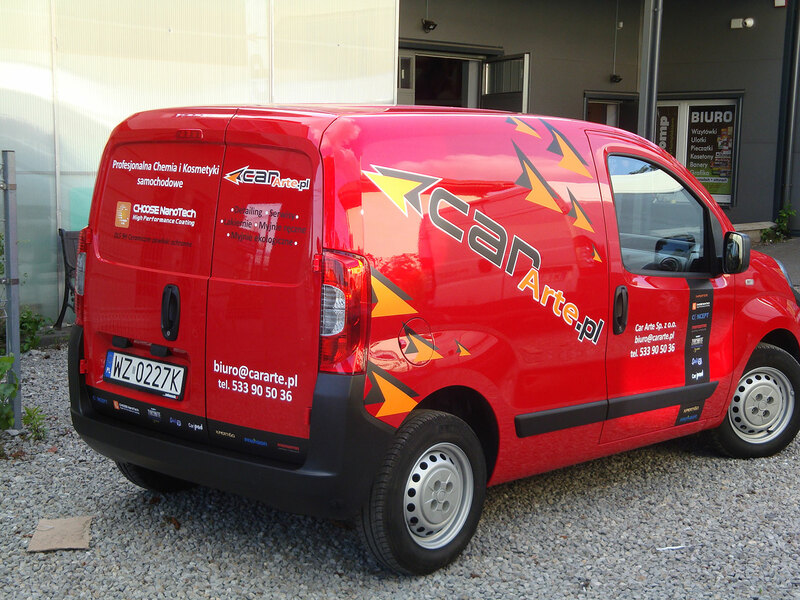 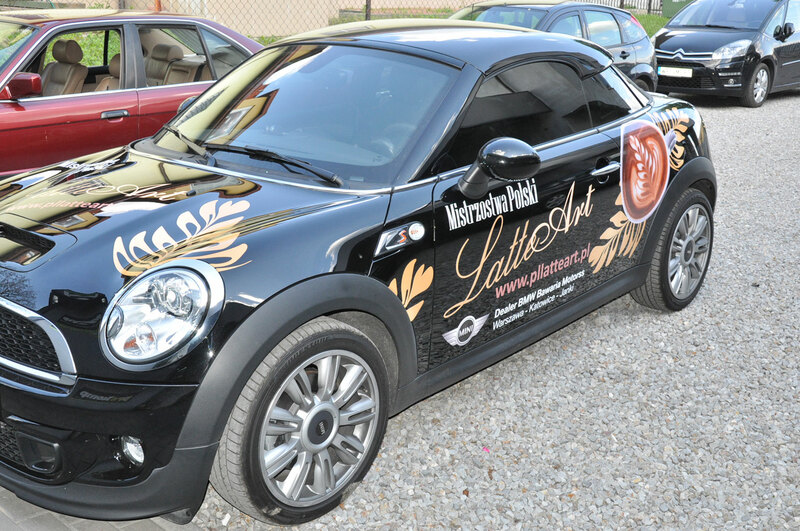 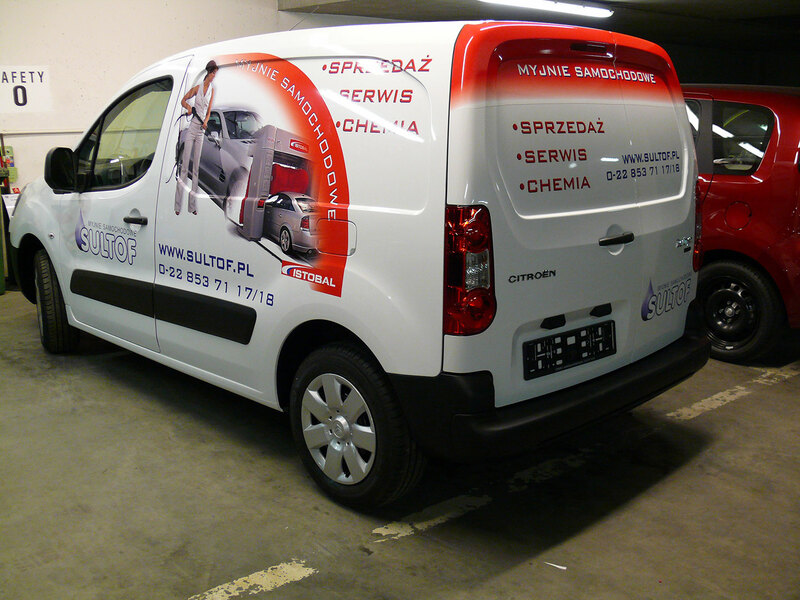 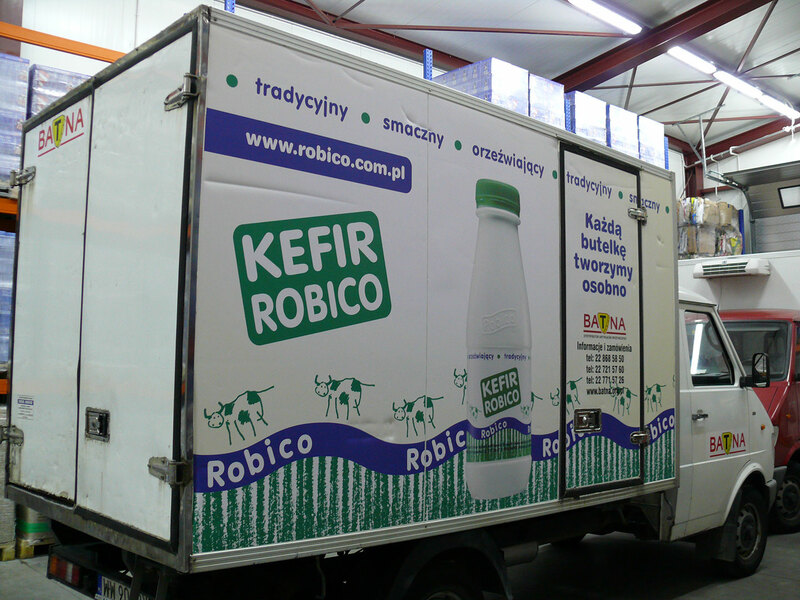 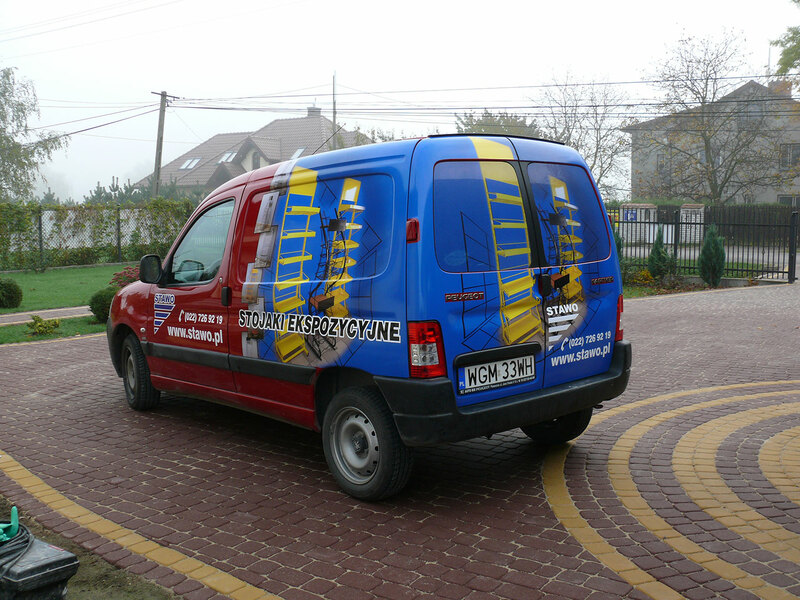 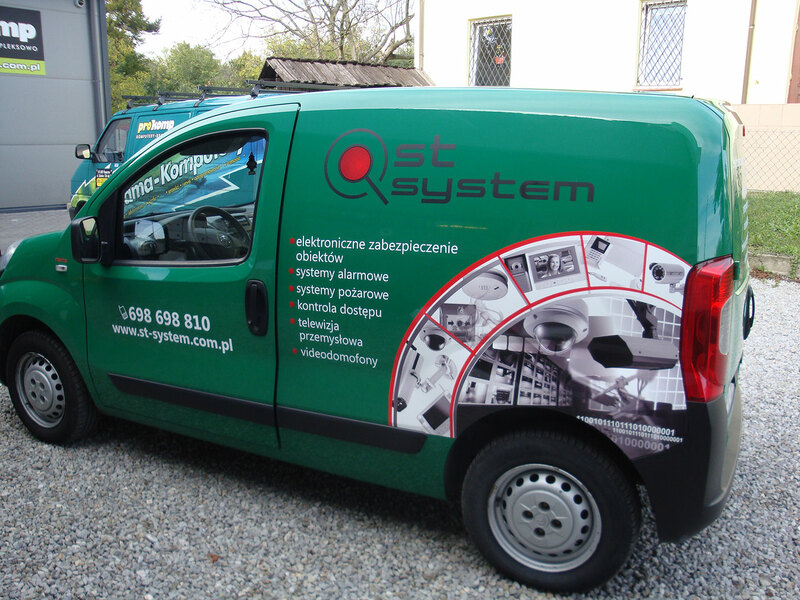 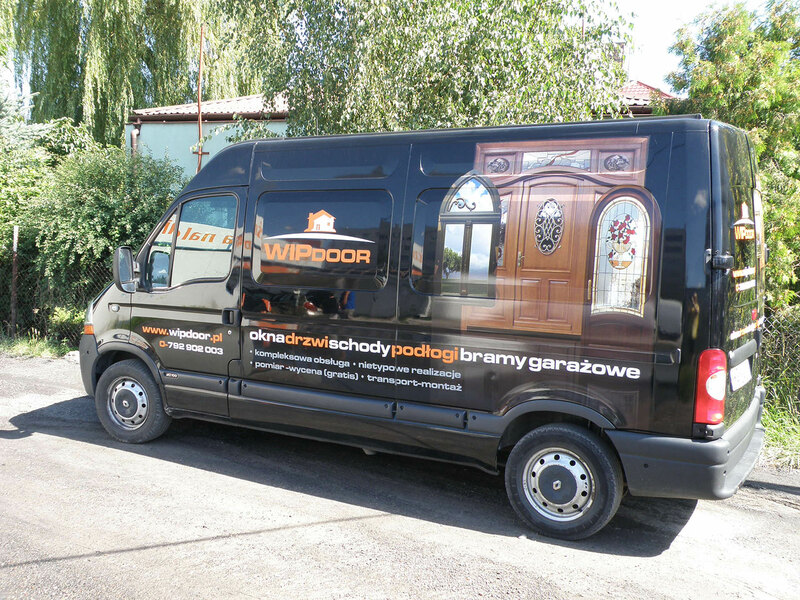 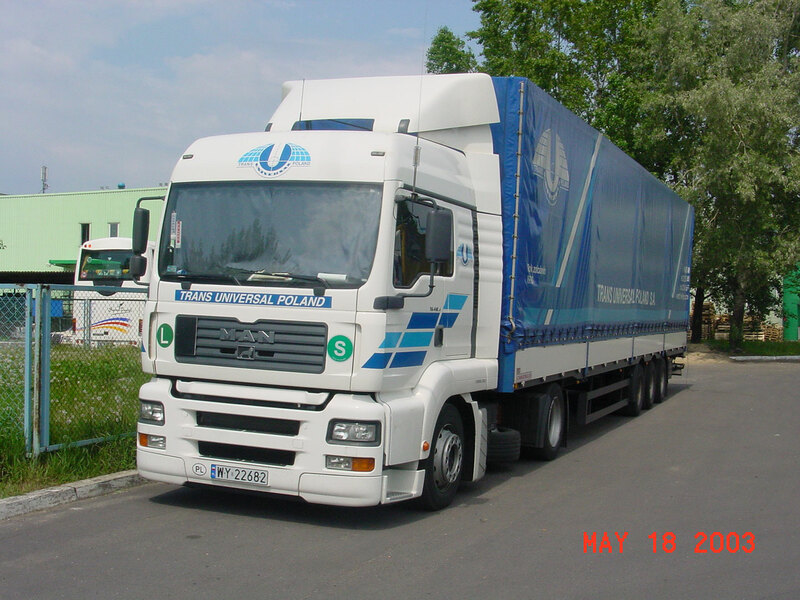 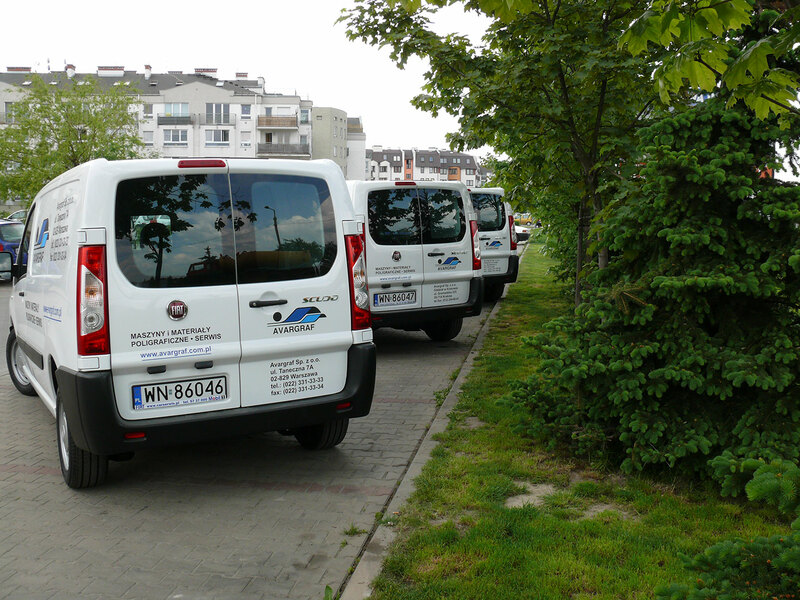 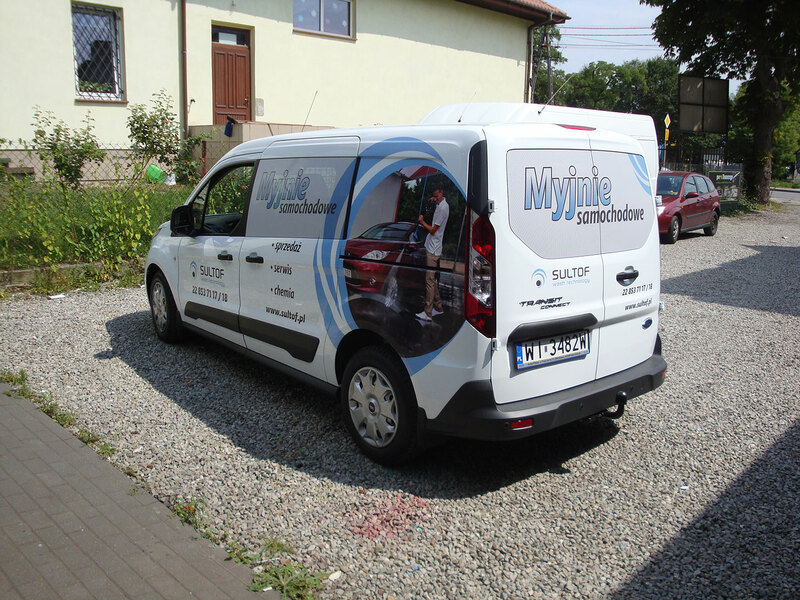 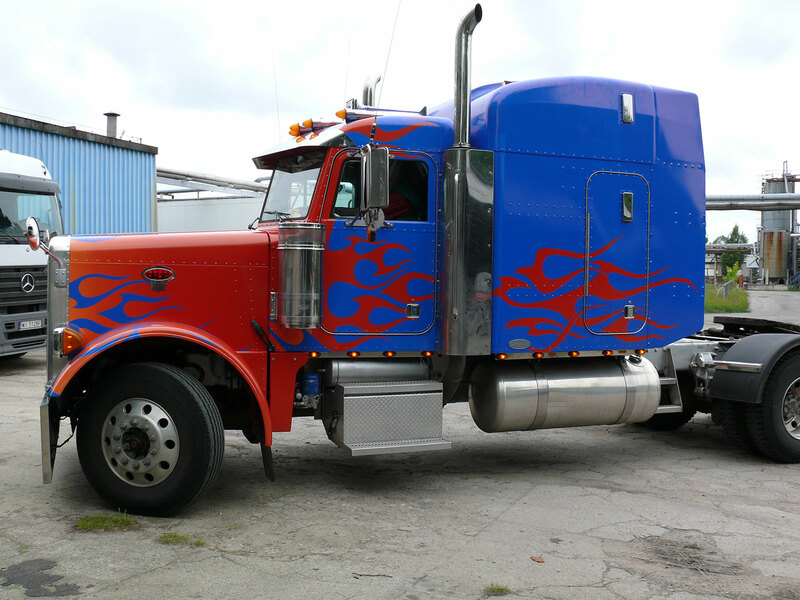 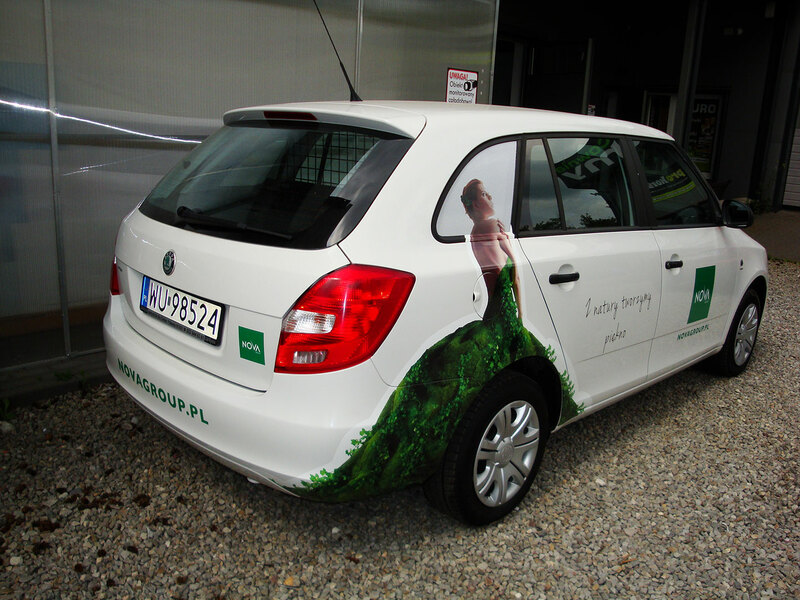 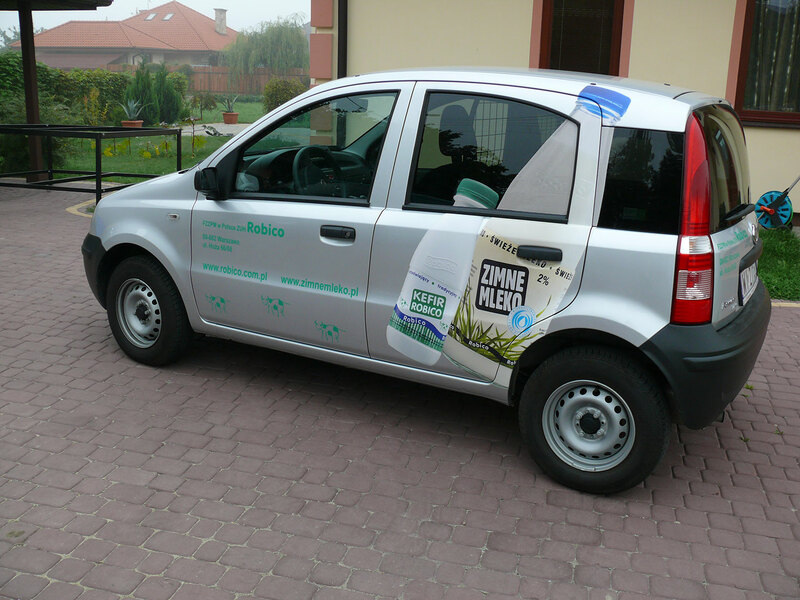 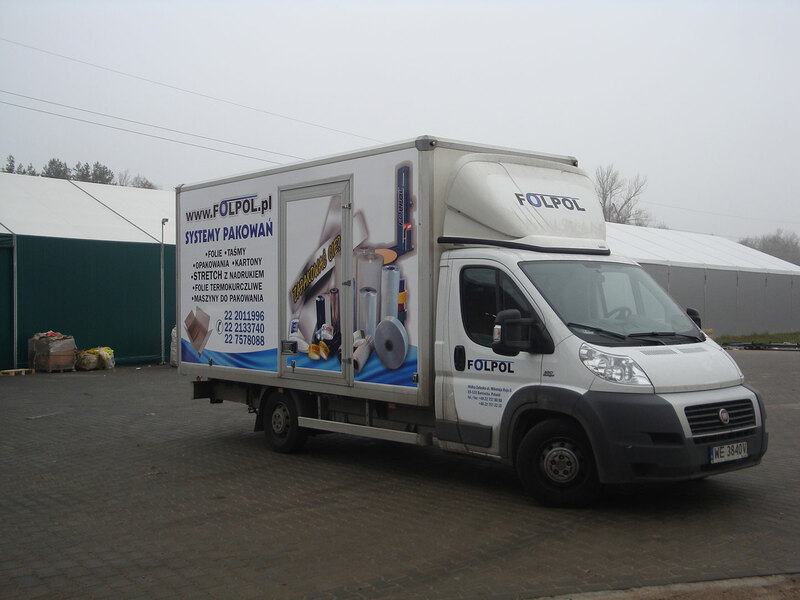 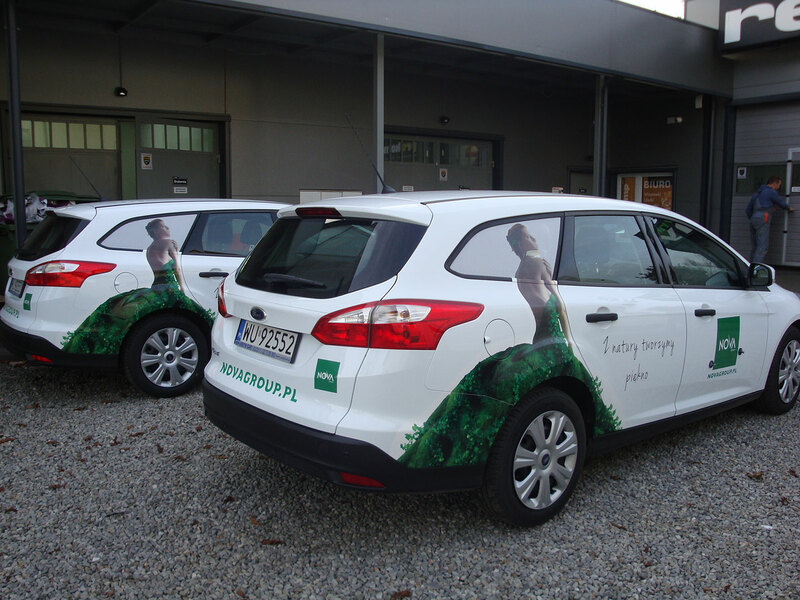 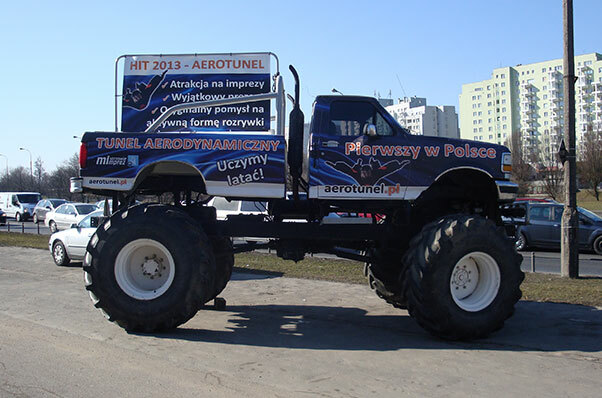 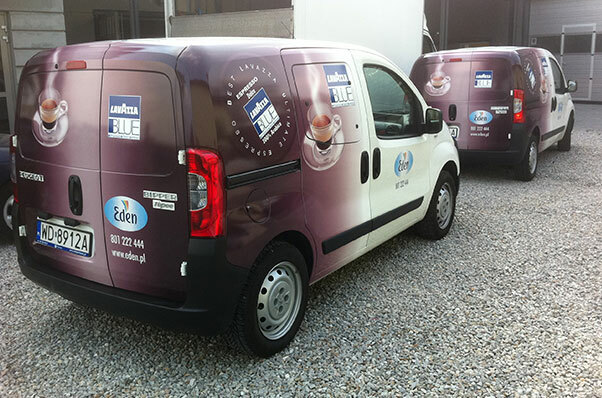 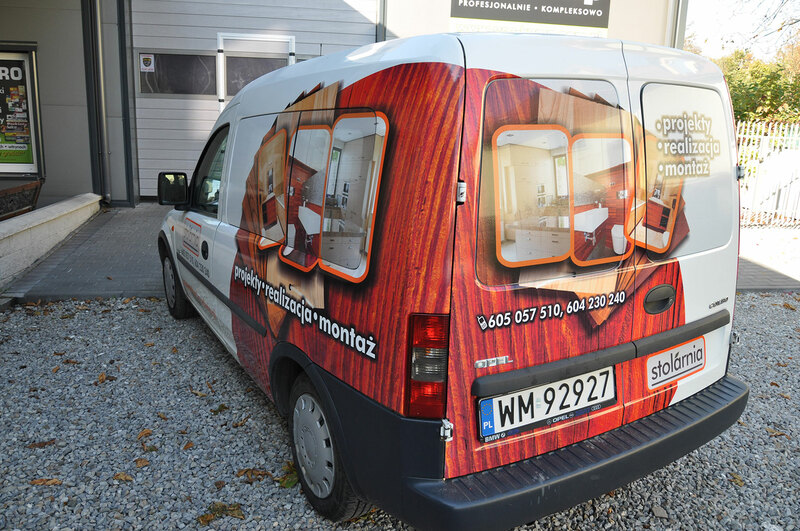 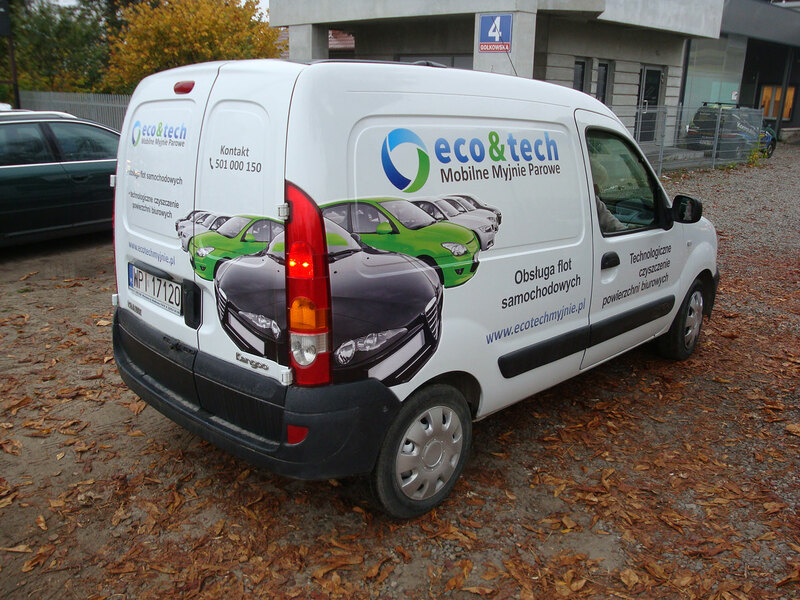 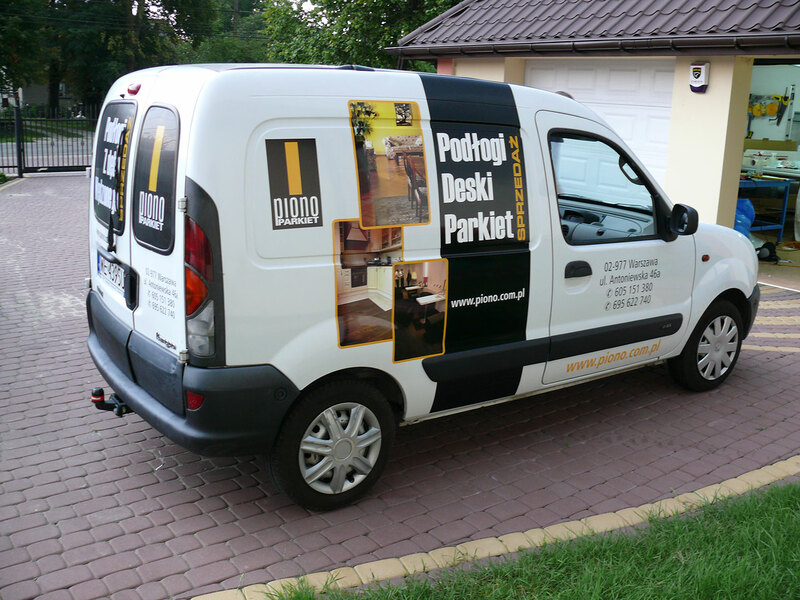 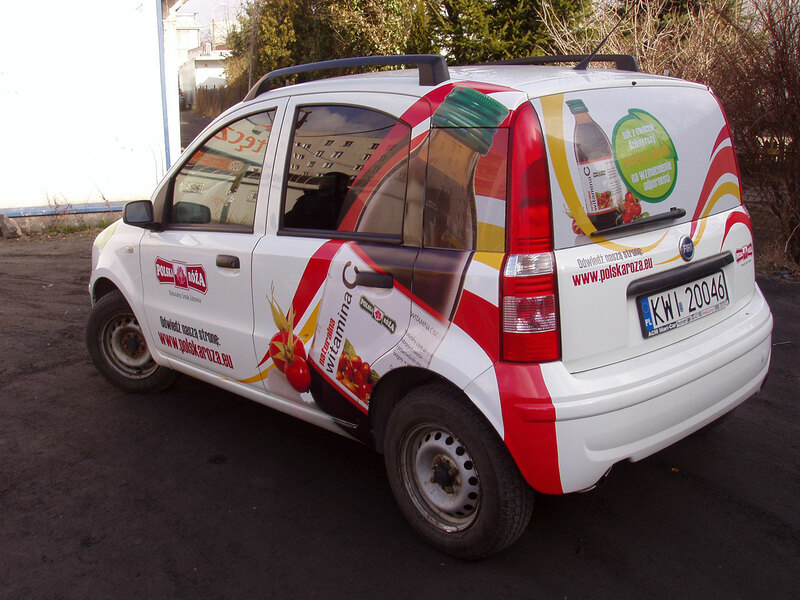 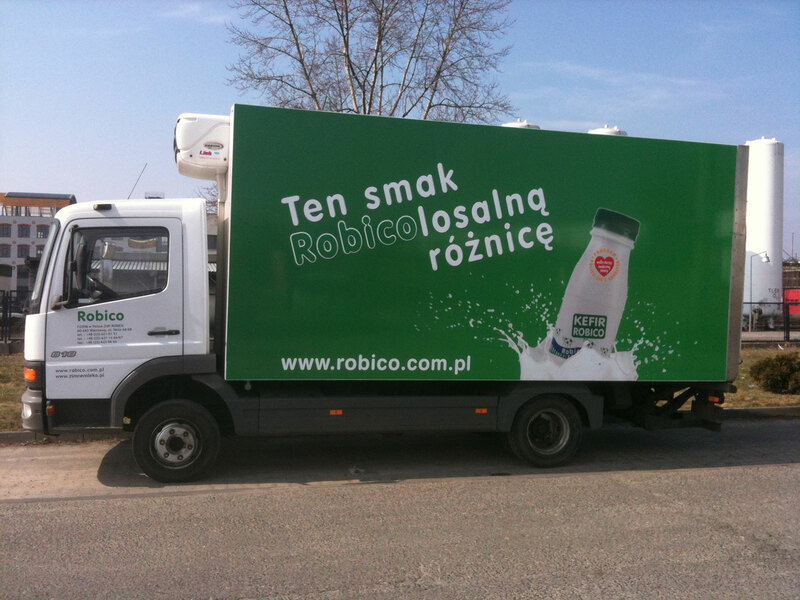 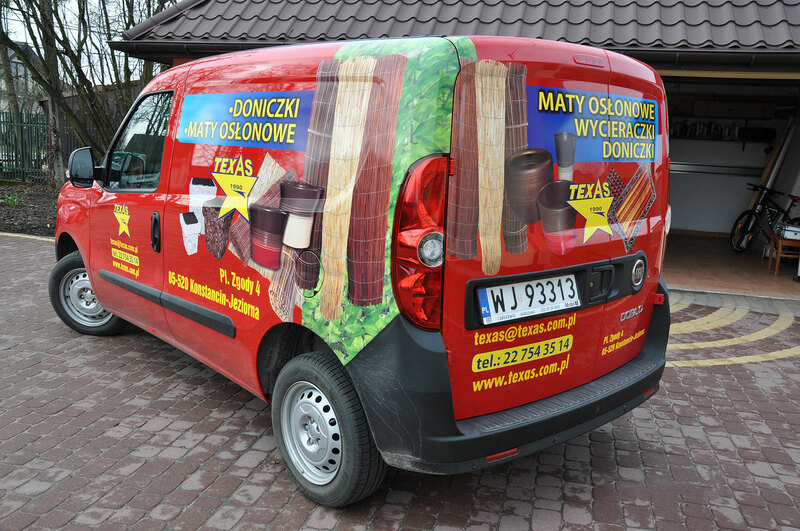 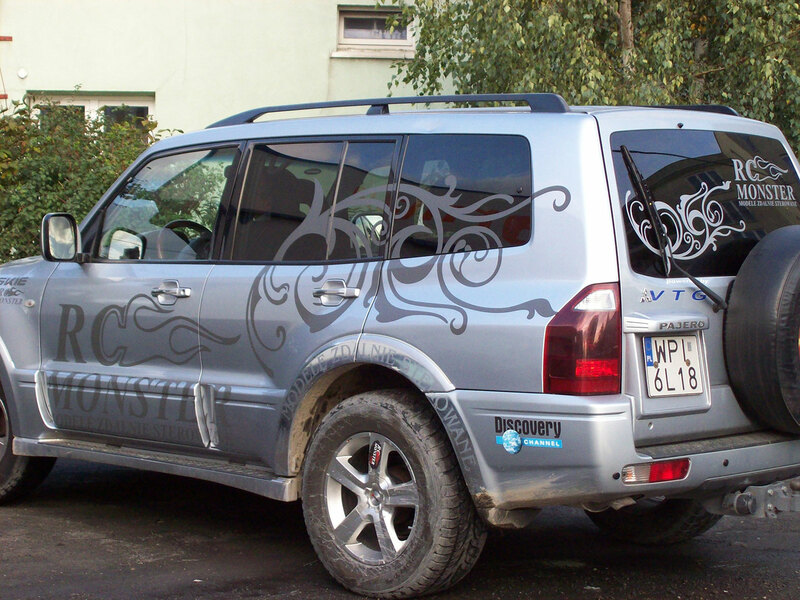 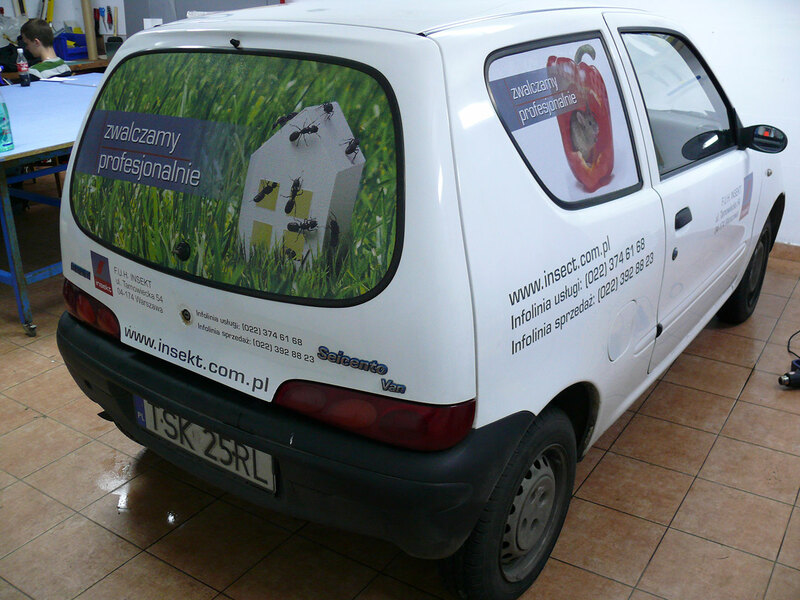 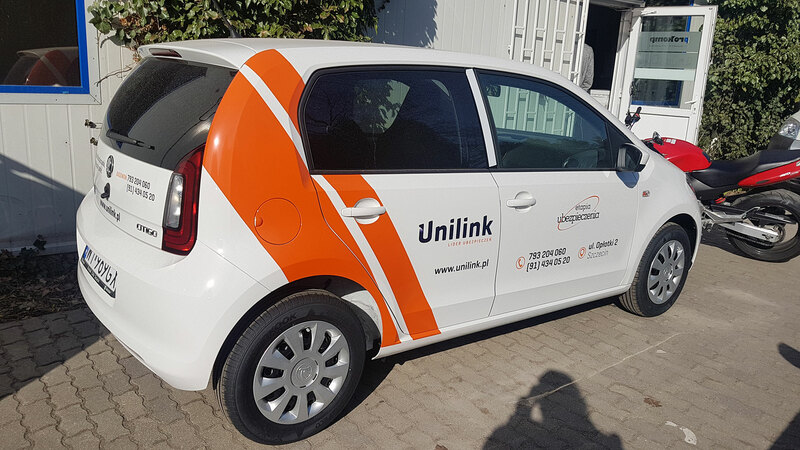 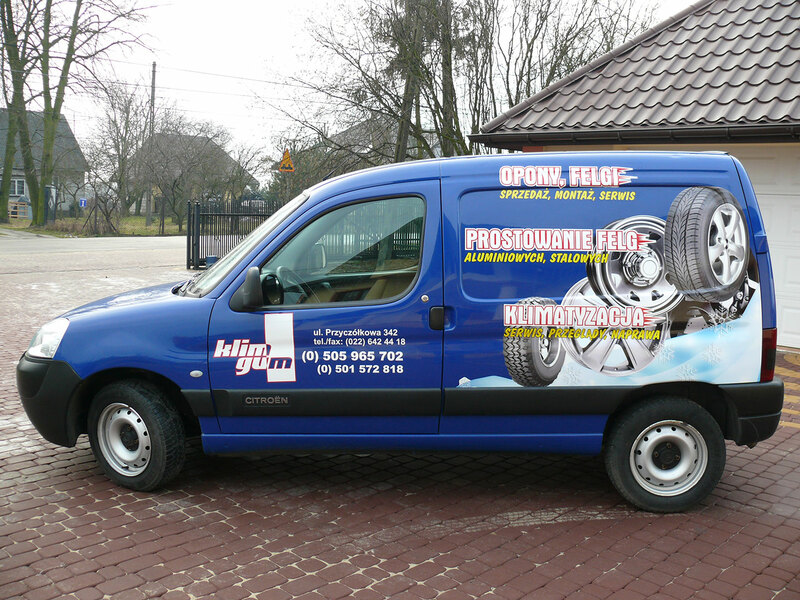 We apply advertisements on cars, buses, trams or different vehicles using any fully coloured and plottered graphic, considering vehicle model shape. 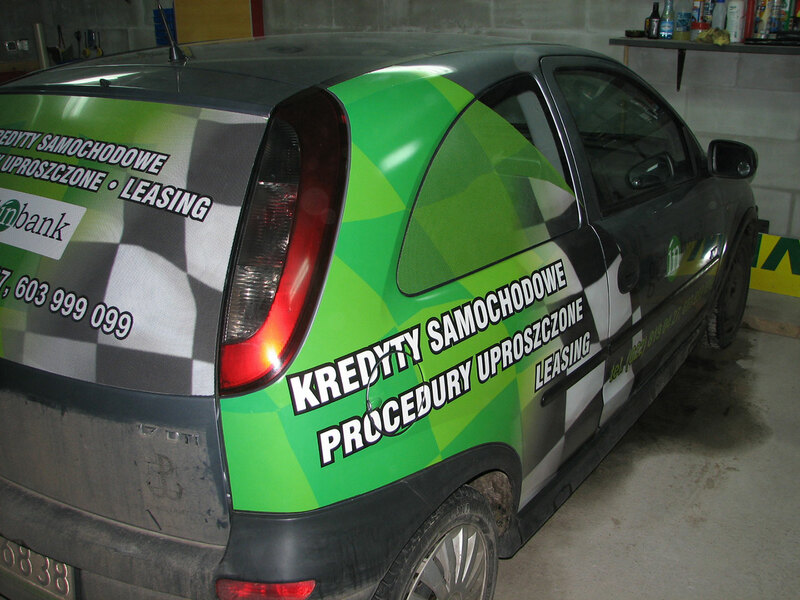 Range of our services contains putting small logo as well as complex personalization, including colour changes. 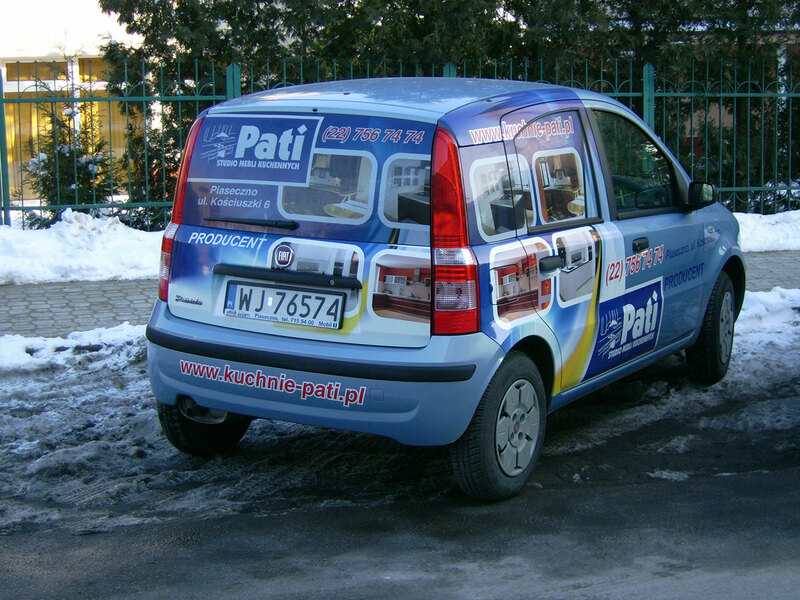 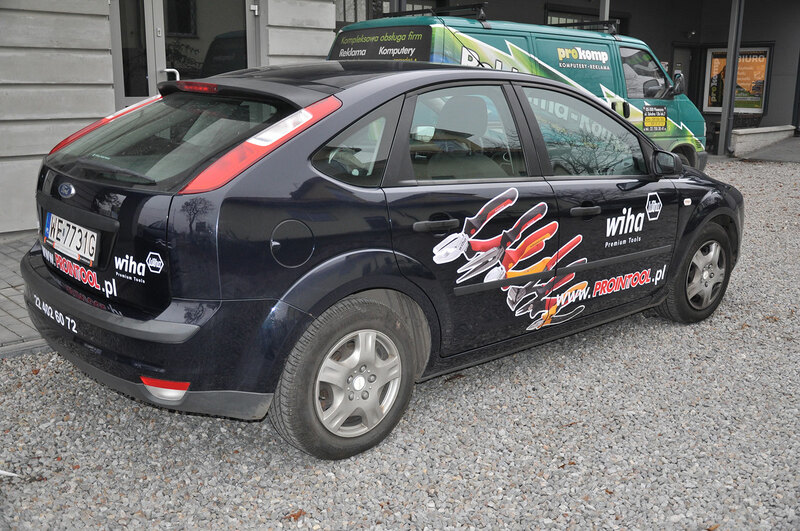 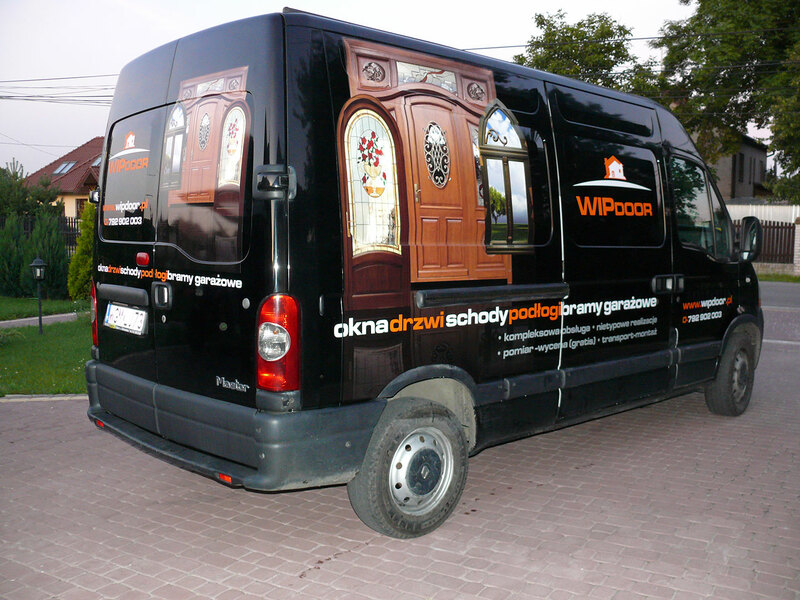 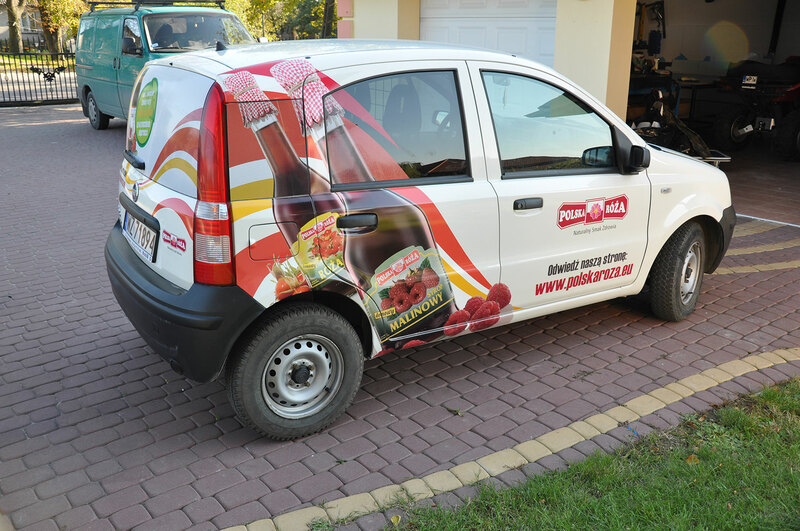 See a list of frequently asked questions and answers about advertising on vehicles.